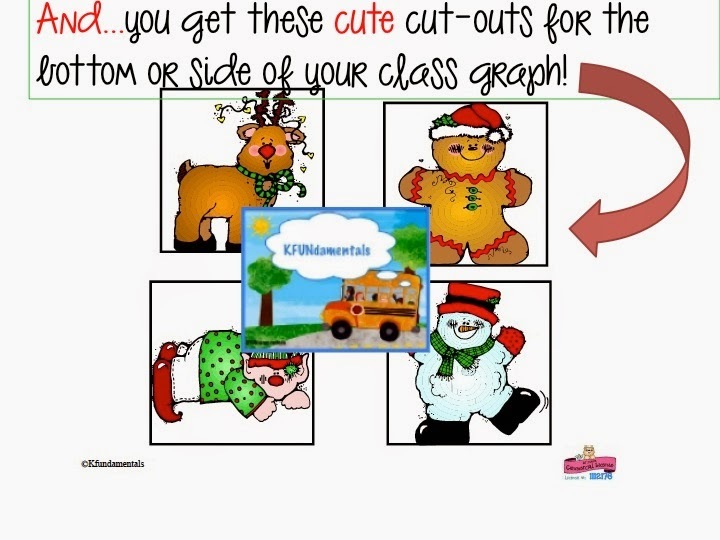 Teaching Blog Round Up: Give-Aways, Holidays, and Events, OH MY! Plus a FREEBIE! 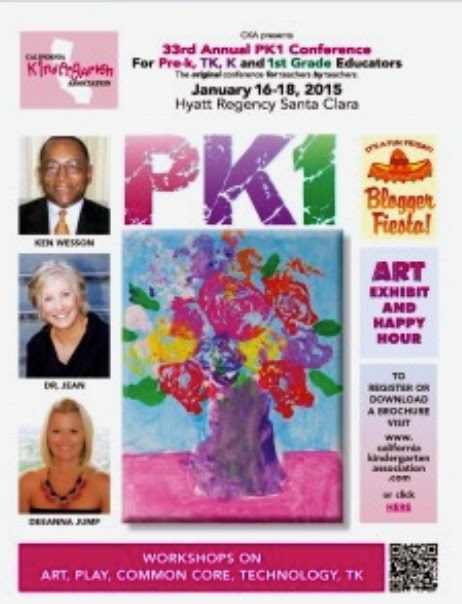 Give-Aways, Holidays, and Events, OH MY! Plus a FREEBIE! How would you like a chance to win $25 to spend at one of twelve great bloggers' stores AND an entire year of ESGI FREE? It started on Dec. 1, but it lasts for 12 days! So you still have time to get in on this give-away! 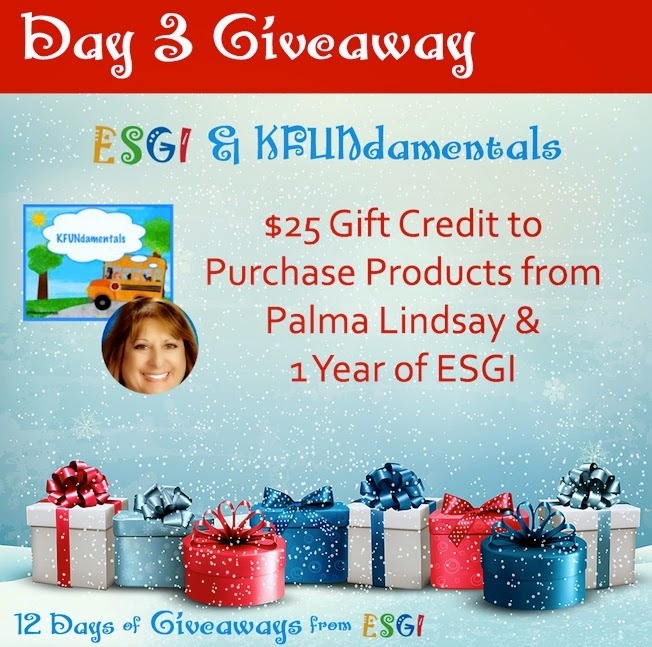 The Give-Away is already on Day 4, but you can enter EVERY DAY! So click on the image above and enter! 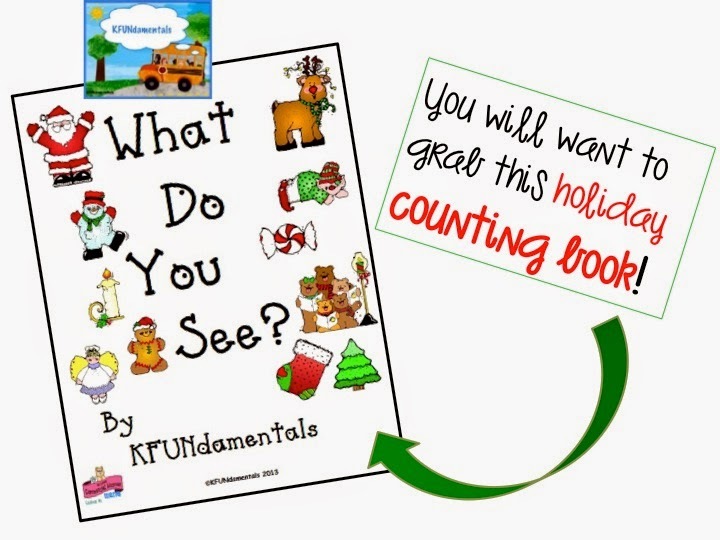 Click the image to grab this counting book. Here is what one of the pages looks like. Click the image to grab the entire book. 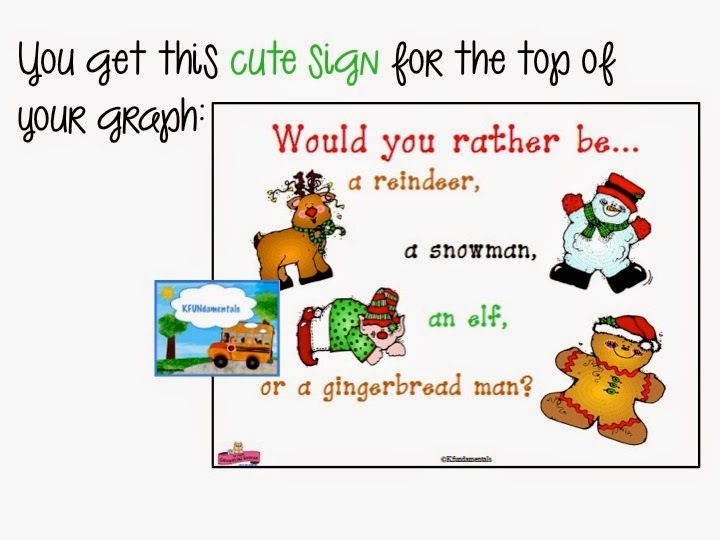 and I take their pictures for our class graph. Click the image to grab the graph sign & icons. If you don't live in California, winter is a wonderful time of year to visit! Every Blogger Event attendee receives a FREE CD filled with goodies! 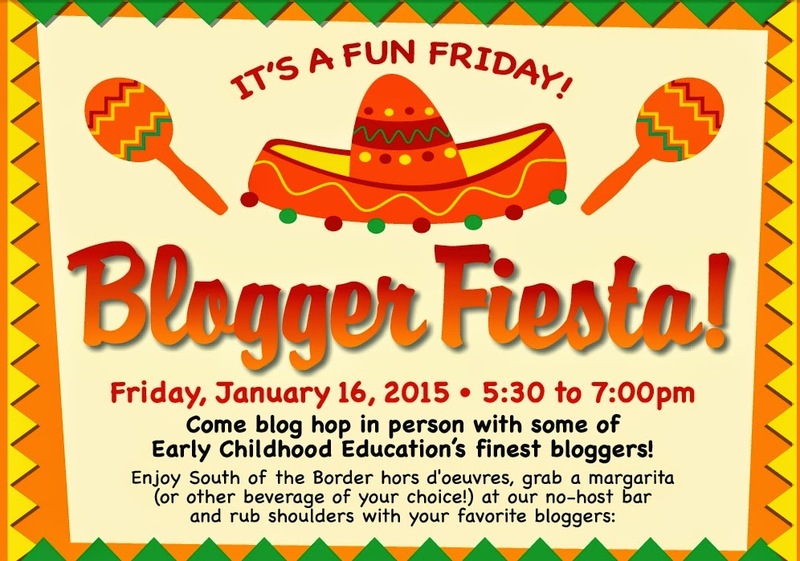 Download the brochure and scroll to the Blogger Fiesta info. Look at all of the bloggers you'll meet! 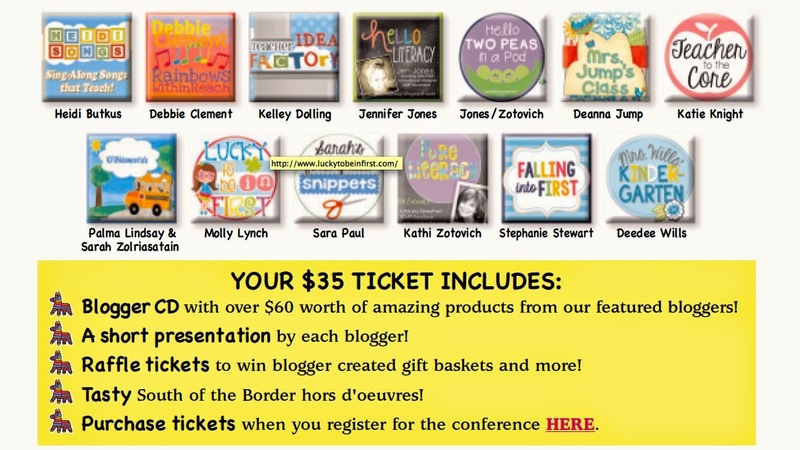 Click the image, download the brochure, & scroll to the Blogger Fiesta info. 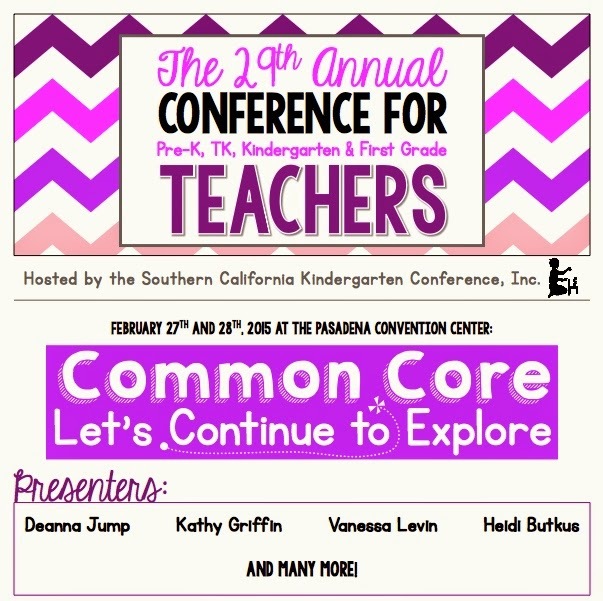 download the brochure & scroll to the Blogger Bash info. So many GREAT bloggers to meet! 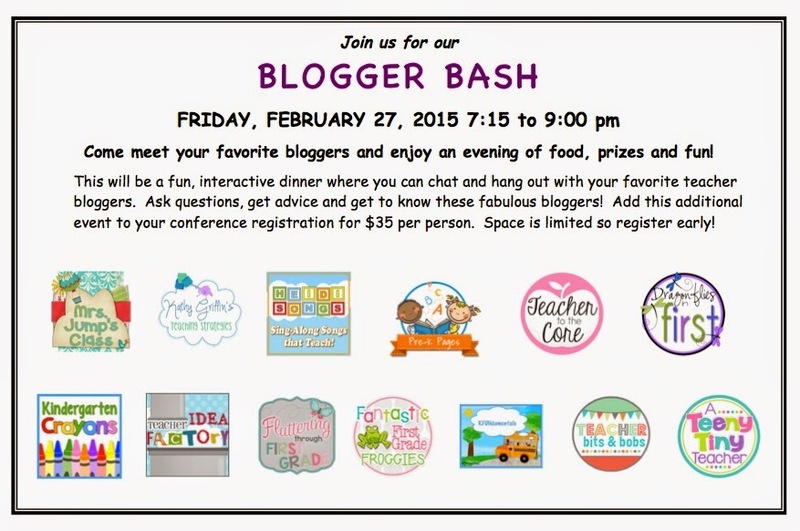 Click the image above and scroll to the Blogger Bash info. Click the image to grab your FREEBIE. 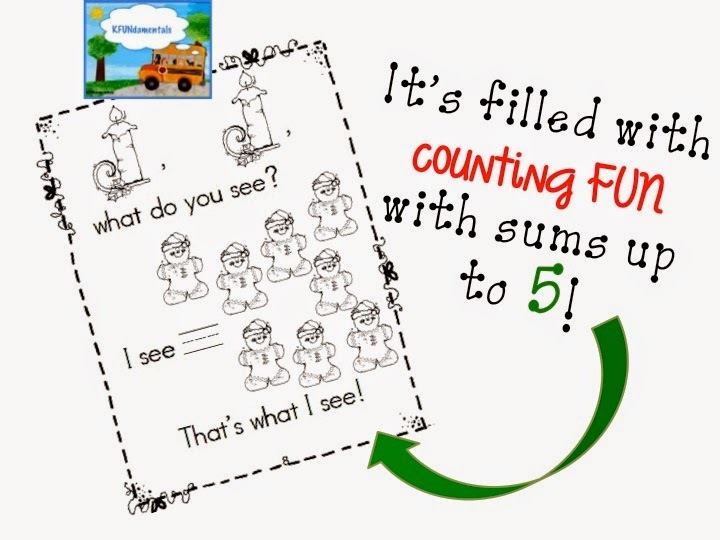 Use it to teach cardinality, subtilizing, sequencing, winter celebrations, & following directions! 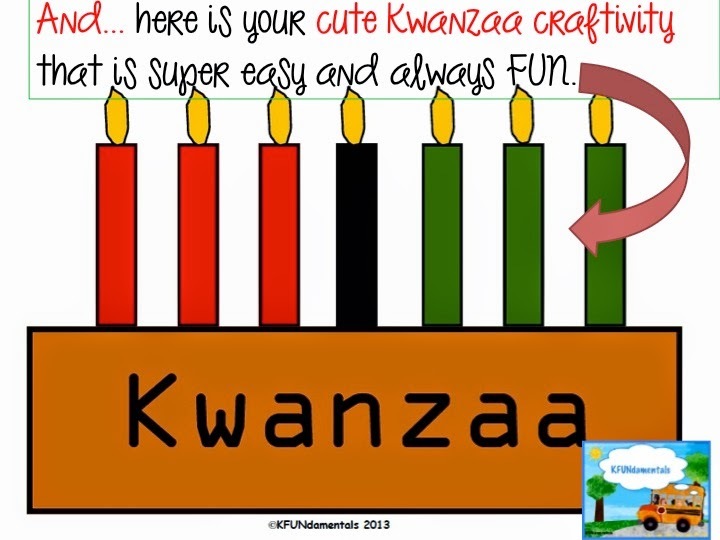 Wishing you ALL a wonderfully blessed holiday season! I'm so grateful for your support! What is your wish for 2015?